Get to market faster by building prototypes quickly in-house. Correct errors and make improvements early in the design process when it’s least costly. 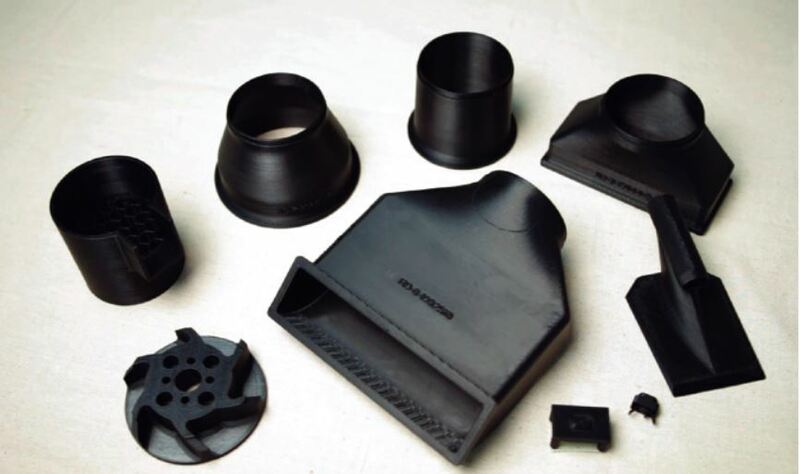 For functional prototypes in production-grade thermoplastics such as ABS and PC, and for high-performance prototypes that withstand thermal, chemical and mechanical stress, rely on Stratasys FDM Technology. Tough prototypes and custom test fixtures will help you take functional testing to a new level for superior performance data and certification confidence. For amazingly realistic prototypes with the look and feel of your next finished product, including soft-touch parts, clear components, living hinges and shock absorption, put Stratasys PolyJet technology to work. With the capability to print multiple materials in one automated build, and rubber-like materials in a range of Shore values, you can test with unsurpassed realism and experiment with greater freedom.